During open studio hours for X-ID REP, visitors are invited to observe a resident company of actors, playwrights, and directors as they develop material that highlights a spectrum of approaches to the collaborative production of representations of intercultural cross-play in theatrical contexts. This week’s open studio sessions will be led by director Lileana Blain-Cruz and will feature rehearsal-based explorations of new texts by Kirk Wood Bromley, Jackie Sibblies Drury, MJ Kaufman, and Aya Ogawa. 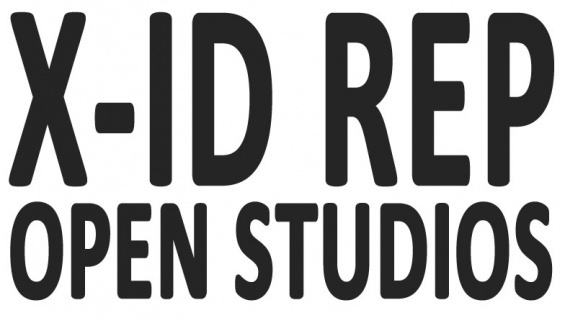 Working within a pop-up repertory theater model, X-ID REP is a research-driven enterprise designed to examine the shifting ethical boundaries surrounding intercultural cross-play on contemporary American stages. The project brings together a group of directors and playwrights recognized for their diverse approaches to staging across various identifications of class, race, gender, sexuality, ethnicity, and ability, among others, to collaborate with a resident company of actors chosen by them for this project. Their research will unfold in a studio environment open to the public at set times and will culminate in a performance presentation of their findings. Operating from various positions of agency and privilege, the members of X-ID REP will collectively examine the constructs of staging intercultural cross-identifications while directing our attention to the social conditions from which these constructs emerge and persist, perniciously or otherwise.